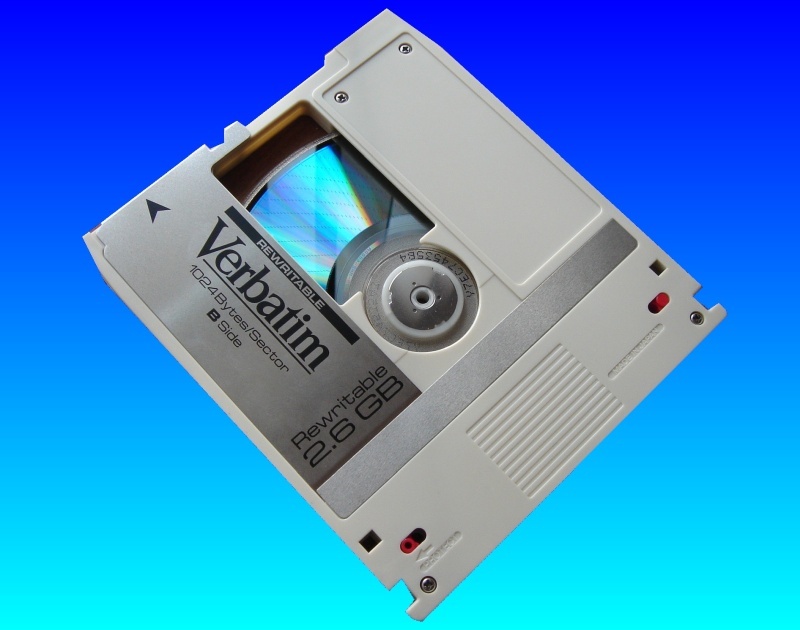 We recently received the following Magneto-Optical disks - Verbatim re-writable 2.6gb MO Disk, Philips Re-writable 2.6GB MO Disk 1024-bytes/Sector. The drives for these are no longer made. The disks were in Apple Mac format and we transferred the data files to a DVD recordable so it could be opened in a more modern Mac G4/G5. If you need a Verbatim and Philips re-writeable MO disk transfer service, then contact our friendly company. We recently received the following Magneto-Optical disks - Verbatim re-writable 2.6gb MO Disk, Philips Re-writable 2.6GB MO Disk 1024-bytes/Sector. The drives for these are no longer made. The disks were in Apple Mac format and we transferred the data files to a DVD recordable so it could be opened in a more modern Mac G4/G5..